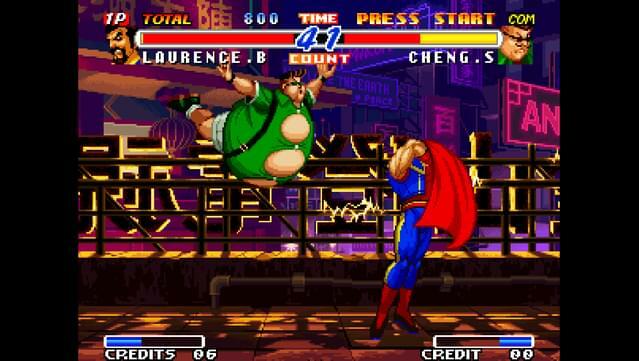 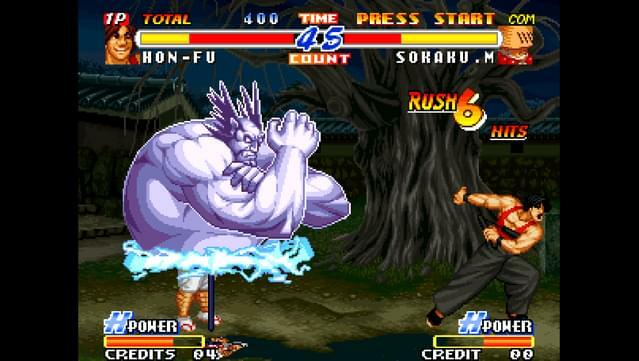 REAL BOUT FATAL FURY 2: The Newcomers is the seventh installment in the Fatal Fury fighting game franchise, and was released in 1998. 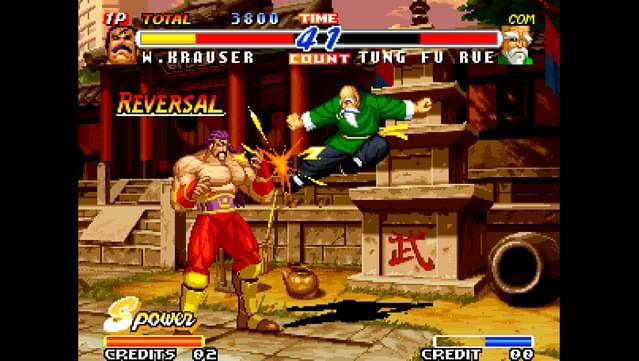 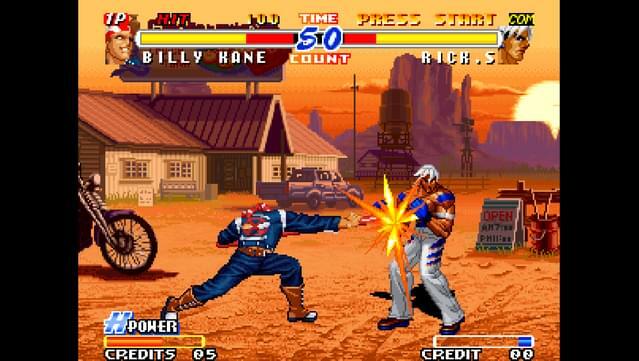 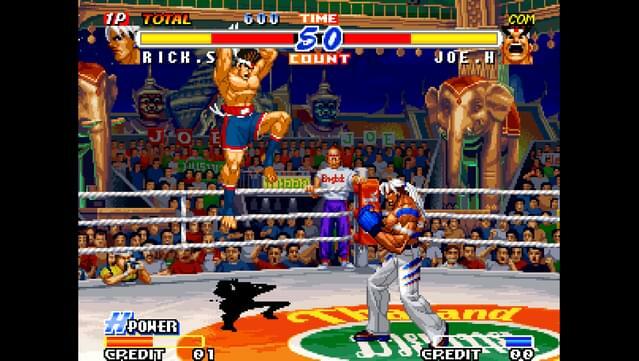 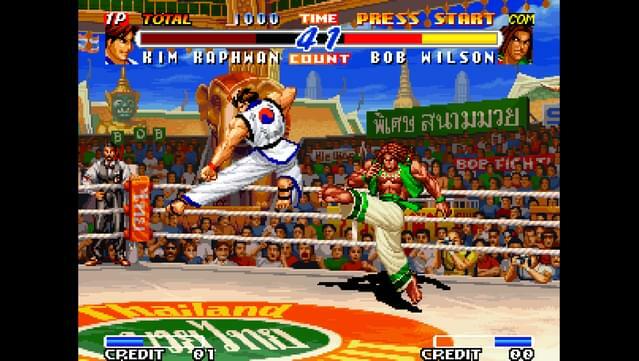 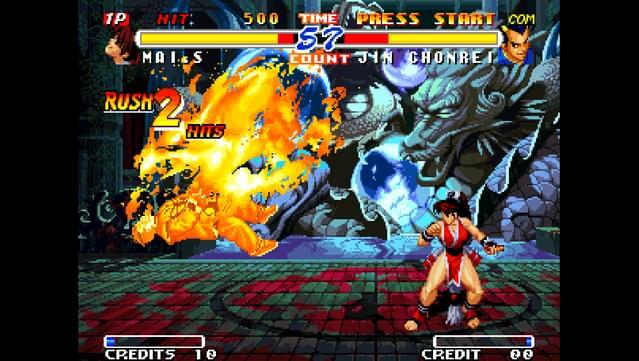 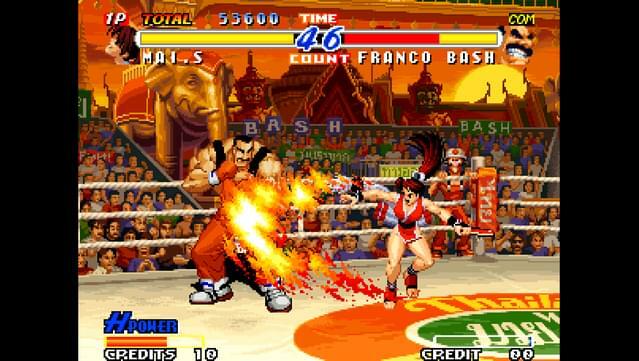 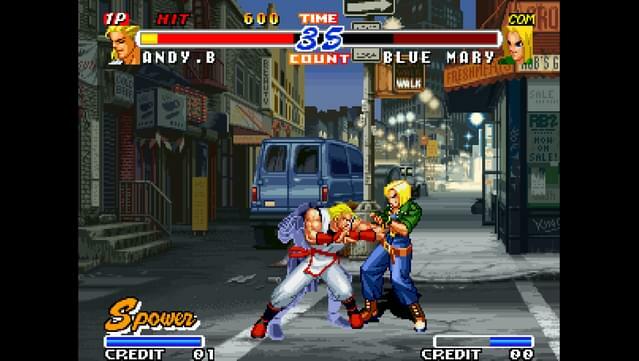 Based on the same game mechanics as previous installments, REAL BOUT FATAL FURY 2: The Newcomers boasts an evolved version of the 2-line battle, as well as many new features such as: "Break Shot" - a guard cancel system that is available for several moves; also, when a character continues walking, their sway line accumulates, and when a character is knocked down, if the player expertly times the gauge and button action, the character will swiftly get back on their feet. 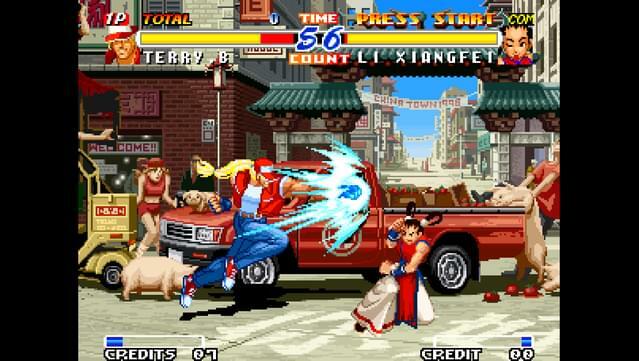 This time around, two newcomers have been introduced: Li Xiang Fei and Rick Strowd. 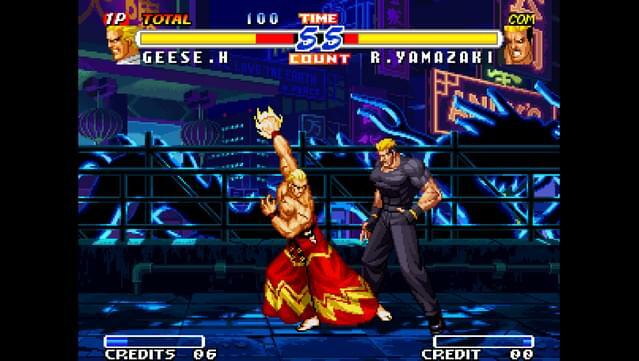 And Geese Howard makes reappearance as playable character. 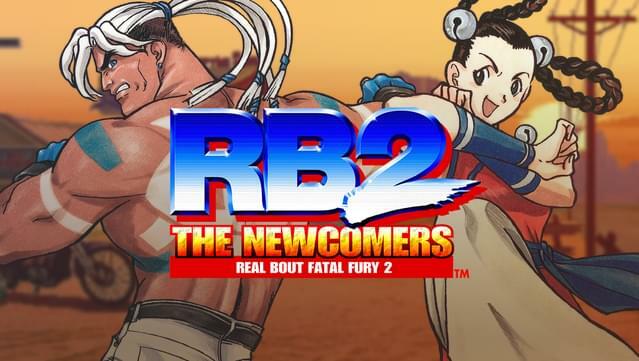 Choose from 22 fighters and test your might! 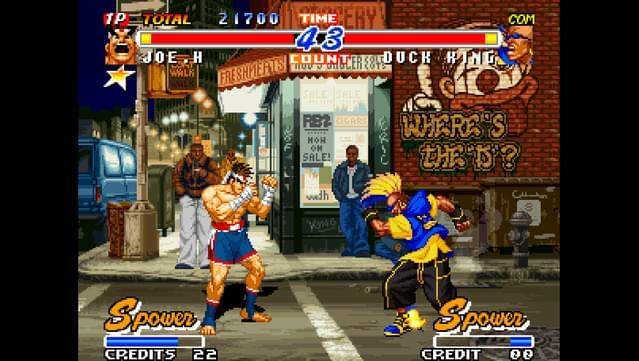 A controller is highly recommended for REAL BOUT FATAL FURY 2: THE NEWCOMERS.